Captures 100 x more vehicles. Clears up at least 15 x more traffic violations. The only Traffic Enforcement Camera to automatically detect multiple traffic violations from close to long range in all directions at the same time. 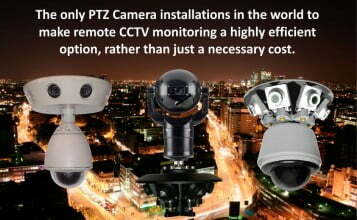 It operates completely automatically controlling a moving PTZ Camera to follow the required action and confirm traffic violations. With high quality extended video evidence of each offence, this mitigates appeals to encourage early payment of penalties. 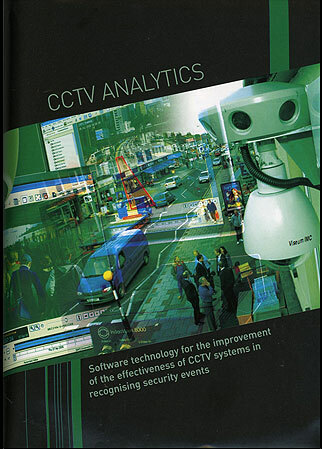 Greater traffic surveillance coverage from less Traffic CCTV cameras. Old methods of traffic enforcement for moving and non-moving traffic offences used foot patrols, manned traffic enforcement vehicles and complex remote manned technologies. All come with high operational and maintenance costs, and deliver little results. 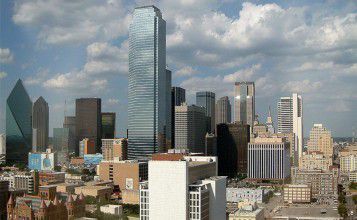 Traffic convention solutions are therefore used sparingly. Many vehicle offences, such as illegal parking, illegal turns, misuse of bus lanes and no stopping zone infringements go undetected and compromise road safety. This remains a key challenge for all local authorities today. 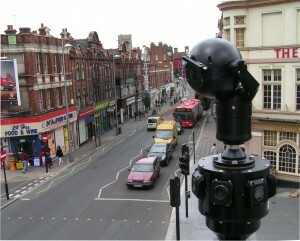 Viseum UK supplies the only Intelligent Panoramic Security Camera in the world to automatically detect and capture multiple, simultaneous traffic violations up to 320m in any direction. It captures both high-quality close-up and wide contextual view CCTV video evidence and automatically flags it for traffic enforcement. At the heart of all our Intelligent Traffic Enforcement Camera solutions is our patented Viseum Panoramic Security Camera. This uses multiple fixed and one moving PTZ Camera surveillance in a single unit, with advanced software called Viseum Intelligent Virtual Operator Software (Viseum iVOS), to detect, zoom towards and follow all individuals within a defined site. 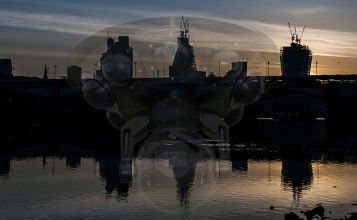 Its modular hardware can be configured to cover a targeted area or provide vast 360° panoramic coverage, up to the size of 4 Olympic Stadiums, from just one Viseum Panoramic Security Camera installation. 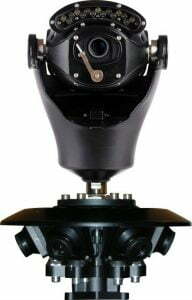 It has been independently endorsed that it would take at least 6 times more installations of any other advanced PTZ Camera solution, at least 10 of the industry’s latest panoramic megapixel cameras, or over 200 times more standard fixed camera installations, to provide the level of security that each Viseum Panoramic Security Camera provides without being dependent on any surveillance operators or traffic enforcement infrastructures. Using our advanced, patented technology, the Viseum Panoramic Security Camera is an easy to use unattended plug-and-play lightweight device, for permanent or temporary traffic enforcement deployments on standard street lighting columns. It is the most cost-effective camera solution for automating the enforcement of many types of moving and non-moving traffic violations, and at the same time reducing the threat of any physical conflict between road users and traffic enforcement personnel. back-office traffic violation penalty systems. 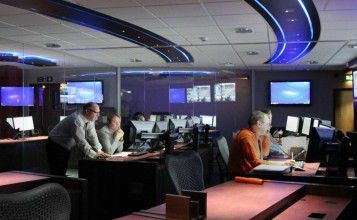 Viseum’s Remote Central Management software provides secure communication between a local authority’s back office and each unattended camera device. Subject to a local authority’s specific policies, this is then used to instruct each unattended device to capture particular traffic offences in certain ways. For example, it is possible to pre-set what level of optical zoom is necessary to prove particular traffic violations, capture a vehicle’s number plate, and how much footage of the wide contextual view and close-up evidence is required to enforce the appropriate penalties and to process appeals. 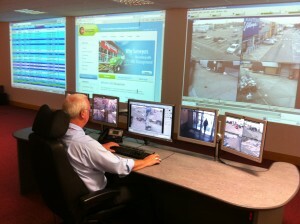 Viseum’s Intelligent Virtual Operator Software automatically detects traffic offences. Each traffic violation’s evidence pack is then automatically uploaded for the local authority to process in a format to support seamless operation with their prosecution and penalty systems. 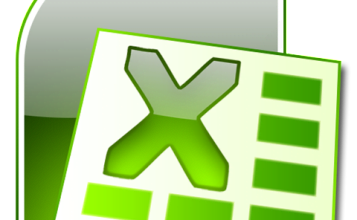 Following on from quality testing, Viseum UK’s digital integration programme is offered to all our command control software technology partners, as well as other back-office penalty systems, upon request. Viseum APIs use typical, secure web-based protocols and it usually takes one Technology Partner Engineer less than 7 days to implement.